Falling on 14th January every year, Pongal is harvest festival of Tamilnadu, a southern Indian state. 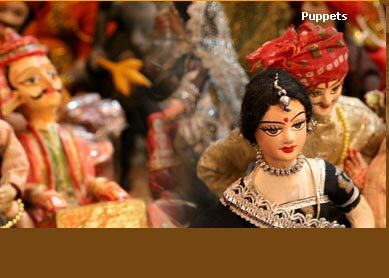 The festival falls on the same day (14th January) when the whole country celebrates the festival of Makar Sankranti. Named after a sweet rice dish (Pongal) the Pongal festival with full of its grand celebration of its rich culture and traditions runs for three days. The historical significance of the festival dates thousands years back as historians point out that the festival is the result of influence of Indo-Aryan religion. The most significant thing one marks even before the festival is Kolam, which is a unique form of home decoration for Hindus. Housewives get busy in cleaning and decorating their homes. New clothes are bought for every member of household. And ladies get busy in cooking puddings to celebrate the joyful festival. The first day of Pongal, called Bhogi Pongal, marks the offering of Pongal (the rice dish) to lord Indra in order to thank them for giving rain for harvesting. On the 2nd and 3rd day, the Pongal is offered to lord Sun and Mattu (family cattles), and are called Surya Pongal and Mattu Pongal, respectively. The main activity of the 3-days running fiesta of Pongal is, indeed, the gathering of people from all over the village to enjoy the community feast. 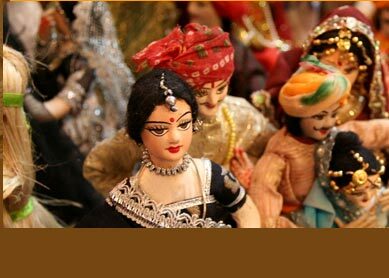 The grand feast is mega social event in which people thank each other for helping them in having good crops. Enjoy the fest Kolam way: The unique home decoration form of Kolam is one thing that welcomes the festival palpably. Cleaned and decorated homes are finest harbinger of joyous celebration of Pongal. Enjoy the fireworks: Fireworks have been an innate part of the festival. Available in different varieties, bursting crackers along with whole of your family form the most favourite part of the festival for children.